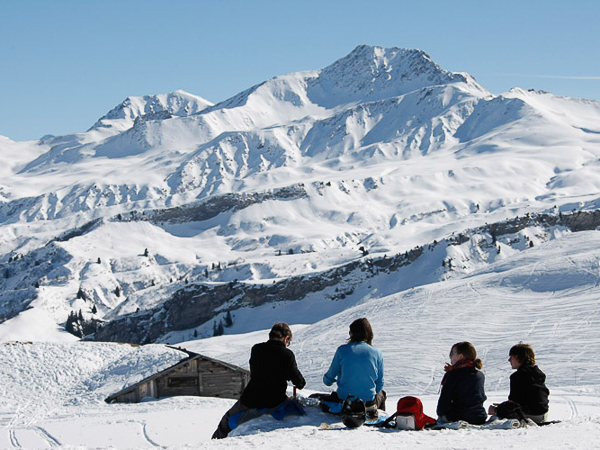 For more than 15 years, we have been offering short ski breaks in the French Alps. 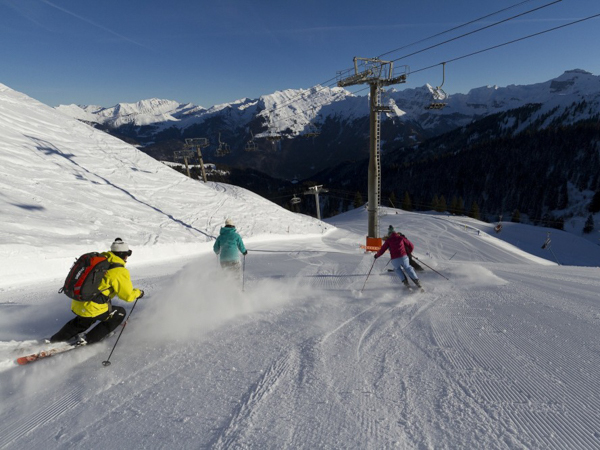 Our Ski Weekends and Ski Midweeks offer you the perfect short break ski holidays – providing maximum slope time with minimum hassle. 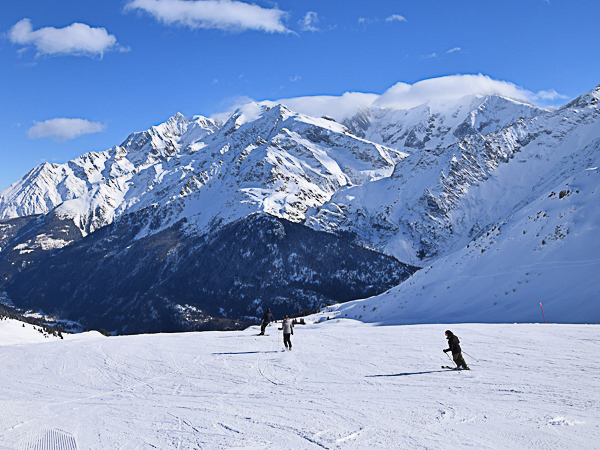 With a choice of 3-day midweek (Monday – Thursday) and 4-day ski weekend holidays (Thursday – Monday) in ski resorts close to Geneva airport, we offer some of the most convenient, good-value short break ski holidays in France. 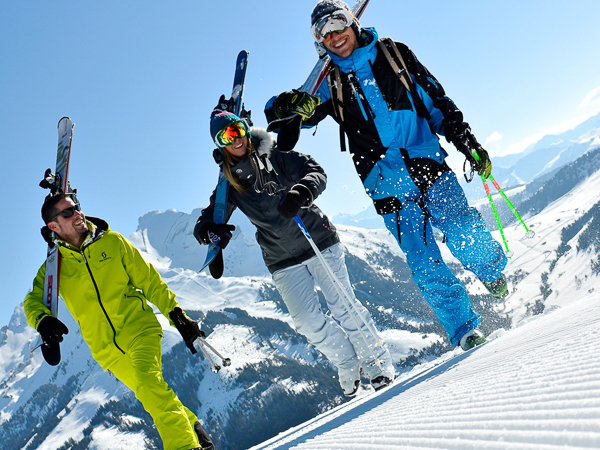 Our inclusive packages make it as easy as possible for you to enjoy 3 or 4 days’ skiing and snowboarding whilst making the most of your limited time off work. Alongside our established catered chalet-hotel ski and snowboard short breaks in La Clusaz & Le Grand Bornand, we have also increased our choice of traditional French ski resorts with quick airport transfers, and expanded our range of ski chalet-hotels & hotels to include 2-star, 3-star and 4-star options. Our long-running ‘Classic’ format has been perfected at the Aravis Lodge, Ski Weekender’s base in the stunning Annecy-Aravis mountains. It’s a fantastic choice for fun chalet-style ski holidays with a relaxed, sociable atmosphere and the full support of the dedicated, attentive Ski Weekender team onsite, which offers many extra benefits you won’t find anywhere else! Alternatively, our ‘Lite‘ format runs at a range of carefully selected partner hotels, most of which are in a traditional Savoyarde style located in picturesque Alpine villages, with great access to the slopes. The hotel teams offer our Ski Weekender guests a warm and friendly welcome, whilst providing a more authentic French ski holiday experience which you just don’t find in many of the larger resorts. This is an ideal option for skiers still looking for a convenient holiday with all the essentials included in their package as standard, yet on a more independent basis, so that you can be sure of a great value short ski break in the French Alps. All you need to do is choose ski holiday dates from one of our 3-day midweeks, 4-day weekends or 7-day weeklongs; pick a convenient resort in the French Alps and choose which of our outstanding accommodations you’d like to stay at. Then arrange your own flights to Geneva to fit in with our transfer windows on our fixed Monday / Thursday change-over days – giving you more flexibility of where you fly from and when in that time period you choose to fly. Amazing skiing for all ability levels, great snow record, a picture-postcard village and all of this just 1 hour’s transfer from Geneva airport. 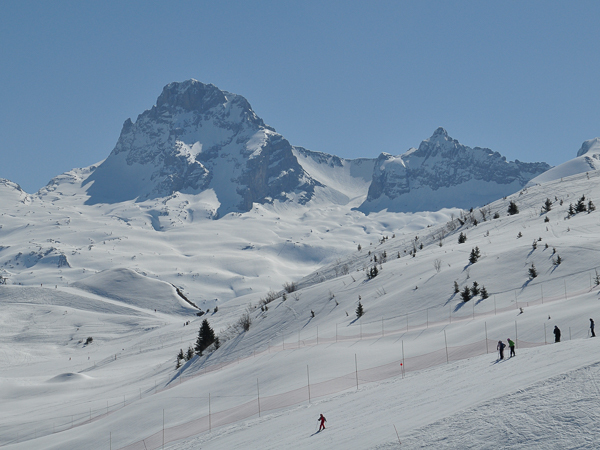 La Clusaz is a hidden-gem amongst ski resorts… come share the secret! 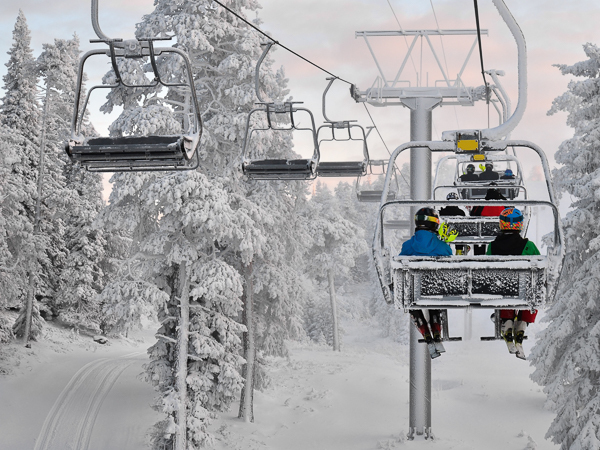 No lift queues, friendly locals, reasonable prices… not to mention skiing some of the best groomed, quietest ski slopes you can find. Le Grand Bornand will show you a different side of skiing in France. Access to a huge ski area, including Morillon, Les Carroz & Flaine, paired with a resort town that’s also classed as a historic monument! 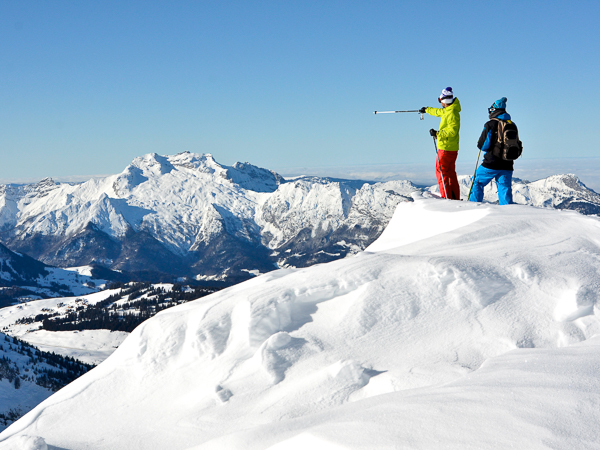 Samoëns is the perfect base to explore the amazing Grand Massif ski area. A traditional mountain town, with quick gondola access to the vast and varied skiing area covering 445km of the Evasion Mont Blanc. 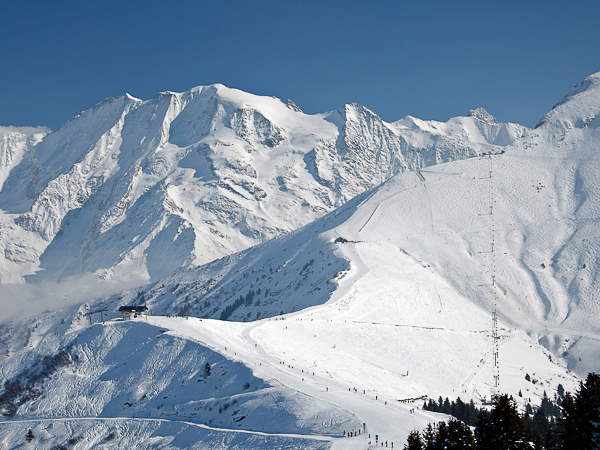 Just an hour from Geneva – ski St Gervais, Megève and more! An often under-rated ski area which benefits from its close proximity to Mont Blanc, providing an enviable snow record and stunning views. A very convenient resort perfect for a ski short break! Villages don’t get much more traditional than this – but with huge off-piste and ski touring potential, its an adventurers’ playground. A quiet resort full of Alpine charm waiting to be discovered. 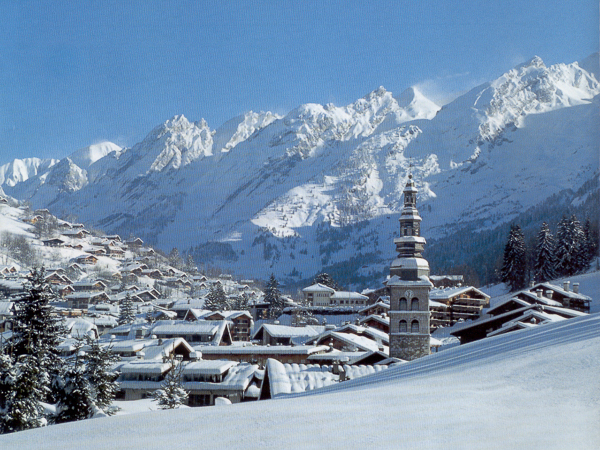 Questions about any aspect of a Ski Weekend or Short Ski Break in France? When taking a short ski break the last thing you want is to be sat on a bus for hours before you even get there. 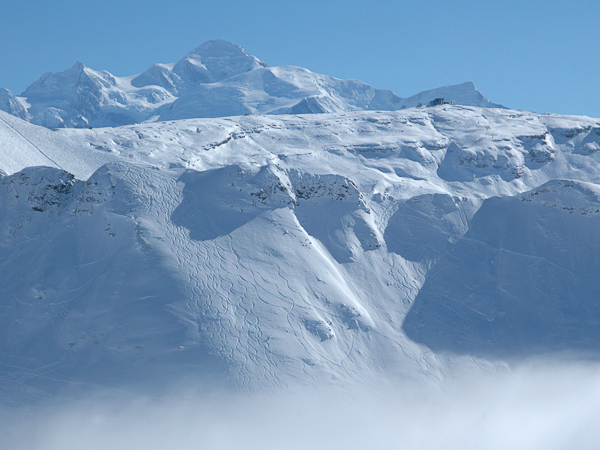 With Ski Weekender, all of our main resorts are within 60-90 minutes transfer from Geneva, in the Northern French Alps. 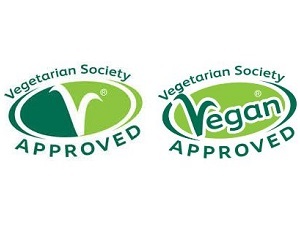 It can be very difficult to find somewhere that caters for vegetarians and vegans in the French Alps, whereas the Aravis Lodge has Vegetarian Society Approval for both. Our onsite professional chef team are happy to cater for most dietary requirements, including gluten, dairy and nut-free dishes, even for afternoon tea.